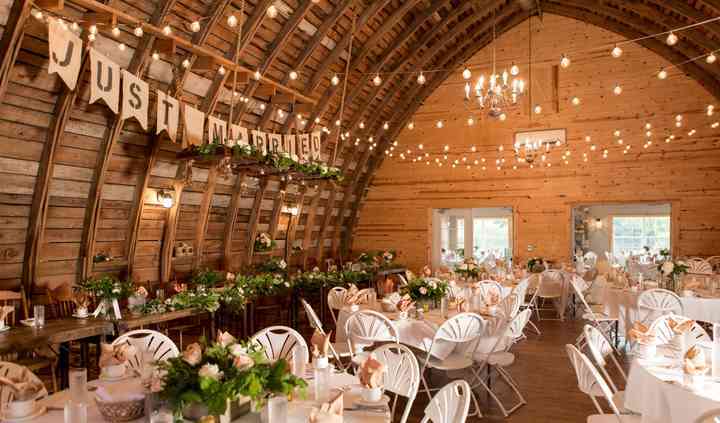 Rustic Oaks is truly a magical place for weddings & events! 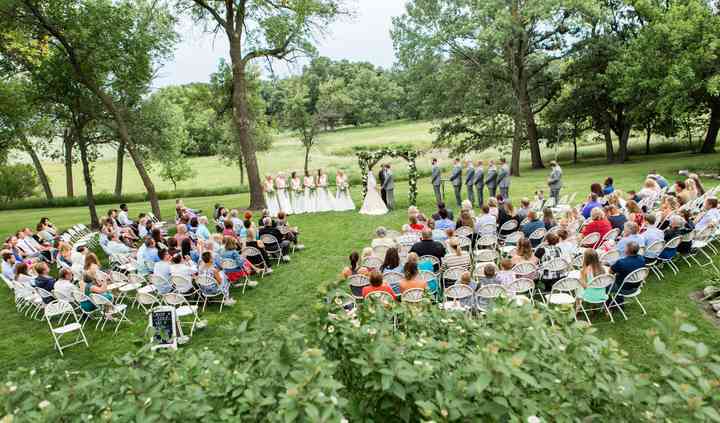 The 40-acre riverfront barn and historic inns offer the perfect venue mix of rustic and modern! 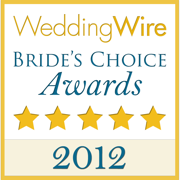 Visit www.rusticoaks.net for information & history, photo albums, an event calendar, & more! 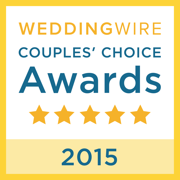 We are so happy with our choice to have our wedding at Rustic Oaks. 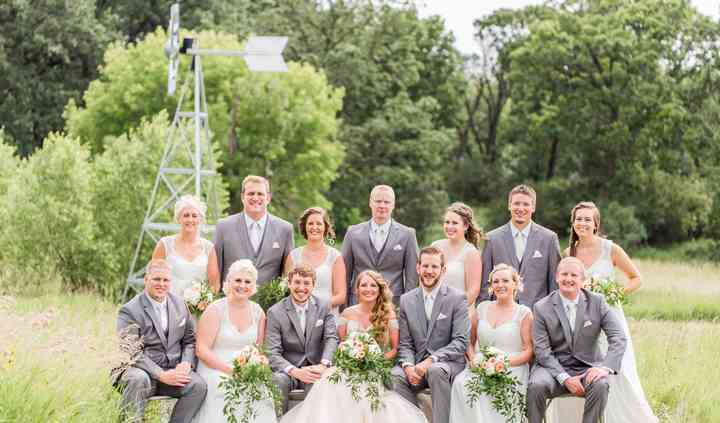 We chose the weekend package and our entire wedding party got to stay in the house right next to the barn. Everyone at Rustic Oaks ... Read more was so kind and helpful in our planning process and during our wedding weekend. They helped us brainstorm decor and unity ceremony ideas, which was incredibly appreciated. I cannot express enough how wonderful they were to work with. 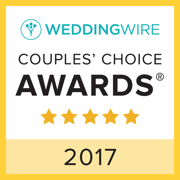 Love the venue, the people, & the ambiance you're working with.... Rustic Oaks will not disappoint you- you'll have the best photos, the best memories, and the best reviews of your wedding! 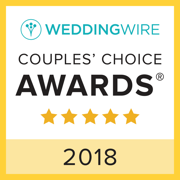 Read more Love the venue, the people, & the ambiance you're working with....Rustic Oaks will not disappoint you- you'll have the best photos, the best memories, and the best reviews of your wedding!!!!! 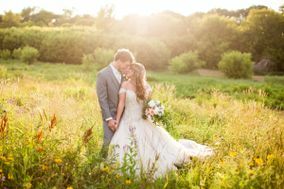 The team at Rustic Oaks worked with us to make sure we had exactly what we needed for our wedding day and we couldn't have been more grateful! Everything was clean and ready for us. The team made sure ... Read more we got everything we needed to set up and decorate the reception space, they took care of making sure we could get the specialty keg we wanted, and were overall great people to share our day with. Receive $250 Ala Carte Credit to use towards our Ala Carte Menu Items to help personalize your special day! Examples of these Items include ;Farmhouse Tables, vintage furniture, centerpiece decor, lighting etc.Offer Only Applies for 2019 Bookings. The Wedding Dates Listed Here: July 13, 19th & some Sundays in July, 2019. August 3,10,24 & 30th, 2019 and Sept 13th, 2019. 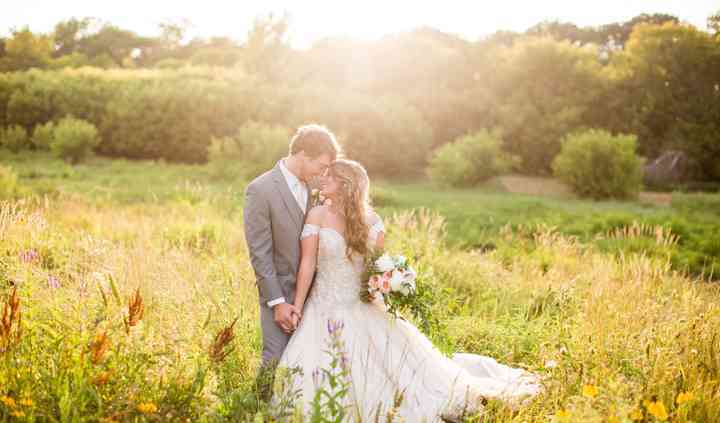 A perfect, all inclusive, wedding destination - just minutes from Fargo. The staff at Rustic Oaks go above and beyond to make each event a unique experience. We have heard nothing but good things from customers and people that have been there. Definitely a must check on venue in the area!